In order for your recipes to turn out mouth-wateringly delicious, everything needs to be working properly. 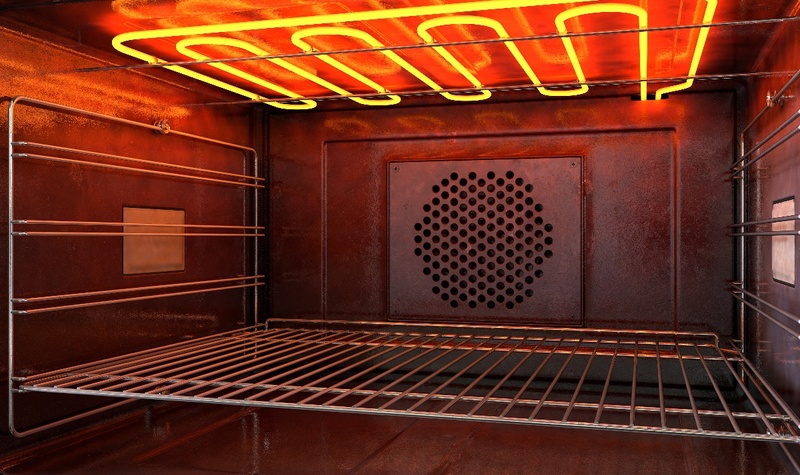 If your electric oven has stopped cooking evenly, doesn't heat to the correct temperature, or won't heat at all, your oven heating element could be the culprit. There are usually two heating elements in your oven—broil and bake elements. You can usually diagnose this problem by checking to see if the heating elements are glowing red. If they're not or are only partially glowing, you'll need to do an oven heating element replacement. If you're handy, you can save a little money by doing the job yourself by following these steps (although, it’s always best to hire a repair professional). It's important to use the same exact heating element that is currently in your oven. You can usually find the proper part number by visiting your oven manufacturer's website or appliance parts website. Enter your exact make and model so you obtain the proper replacement part. Safety should be your first priority, so turn off the electrical breaker that operates the oven and unplug the appliance from the outlet. Remove the racks inside the oven to get to the back of the oven. Use a flat-head screwdriver to remove all the screws holding the element to the oven wall. Slide the element out a few inches, until you can see where the element prongs are connected to the electrical supply, disconnect and remove it from the oven. Attach the new heating element to the prongs, slide it back into place, and re-install the screws to the wall of the oven. Plug your oven back in and flip the circuit breaker back on. Turn your oven to bake mode and look for the element to glow red. A protective coating on the element may smoke initially as it burns off. 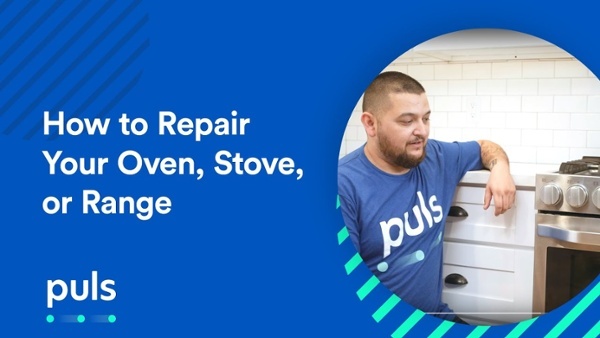 If you're nervous about trying to replace your oven heating element on your own or just don't have the time to take care of the repair, Puls has got you covered. Our team of skilled technicians is ready to provide a professional assessment, to diagnose and repair your appliance within a few hours of your appointment. 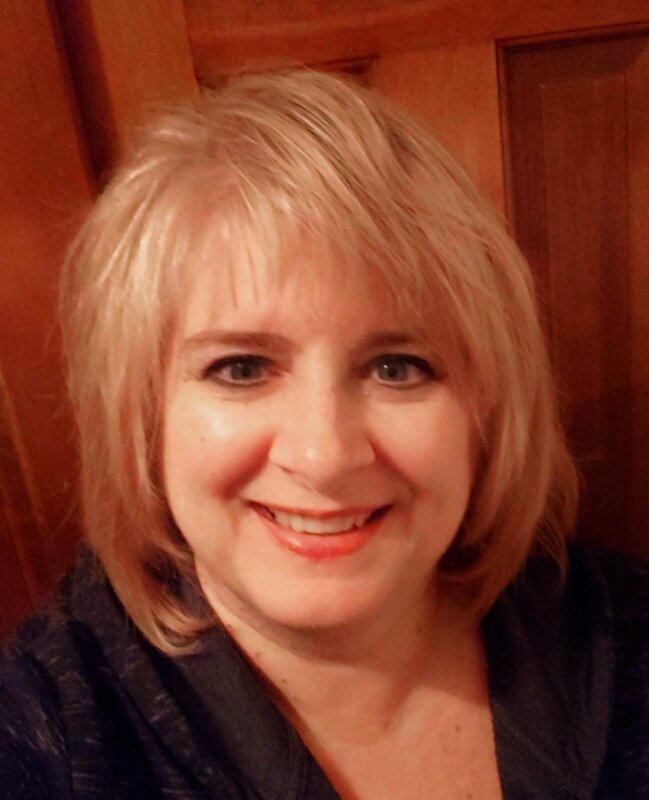 Scheduling an appointment with Puls’s experts is quick and easy. Simply click book an appointment, and select a day and time that fits in your schedule, same-day if needed. You’ll pay a low $79 inspection fee to have someone come thoroughly diagnose your appliance, to pinpoint the problem at hand. The fee is waived if you authorize Puls to do the repair—how's that for risk-free? Need more reasons to contact Puls for your oven repair? All appliance repairs are guaranteed for 90 days, so you can be certain your repair will be done right the first time around, and if you have any further problems, a Puls technician will be back free of charge to fix it. Still worried about the repair cost? For a limited time only, you can receive $20 off when you schedule an appointment online and enter the code: SAVE20. Whether you've got a burner that won't light or you need your oven heating element replaced, you can trust that Puls will be there to get it working like new in no time. Book your appliance repair today so you can prepare your gourmet meal tonight.